The Coca-Cola Bottling Center was a very large project that was done over the course of 3 different weekends – utilizing our carpet cleaning, vinyl tile and tile and grout cleaning services. 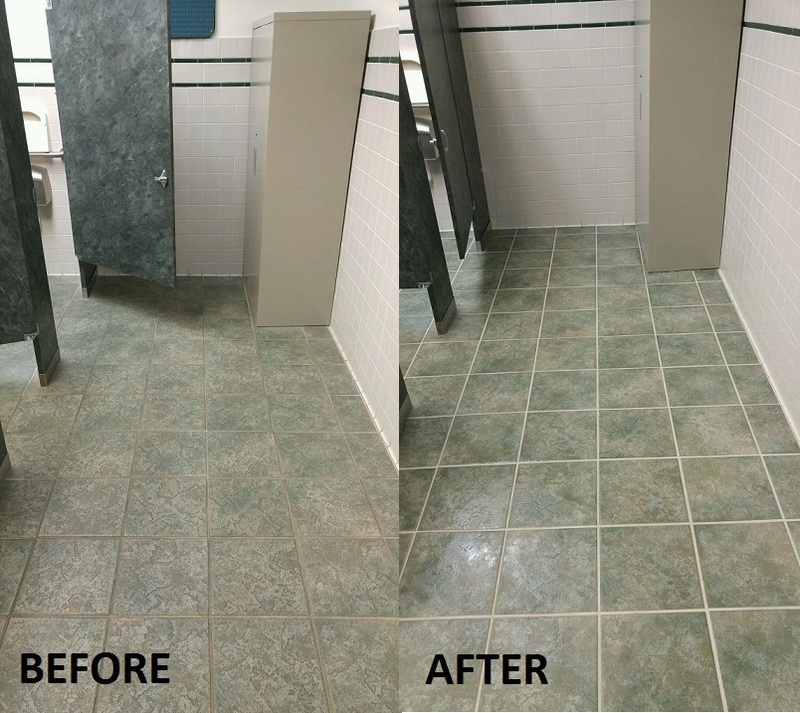 Project 4, 5 and 6 show case our Tile/Grout Cleaning and Sealing process for Commercial spaces. These bathrooms were in bad shape and were in great need of a superior cleaning. Over the course of 8 hours, our crew was able to restore these bathrooms back to their original beauty!